I got a book in the mail. Sweet. I love doing book reviews! Especially well put together ones. That means I get to share it with y’all (even though I’ve been in the “South” longer than I was in the “North” I still find it hard to say y’all….). Let’s talk about the book. First, the photos are amazing. This is from a dude that takes photos (very badly and unprofessionally I must add) to tell stories. But the photos, and not the “arty” ones like these… ……really do the job they’re supposed to: show you what the words are telling. And, not surprisingly for a Tuttle imprint, it is informative. 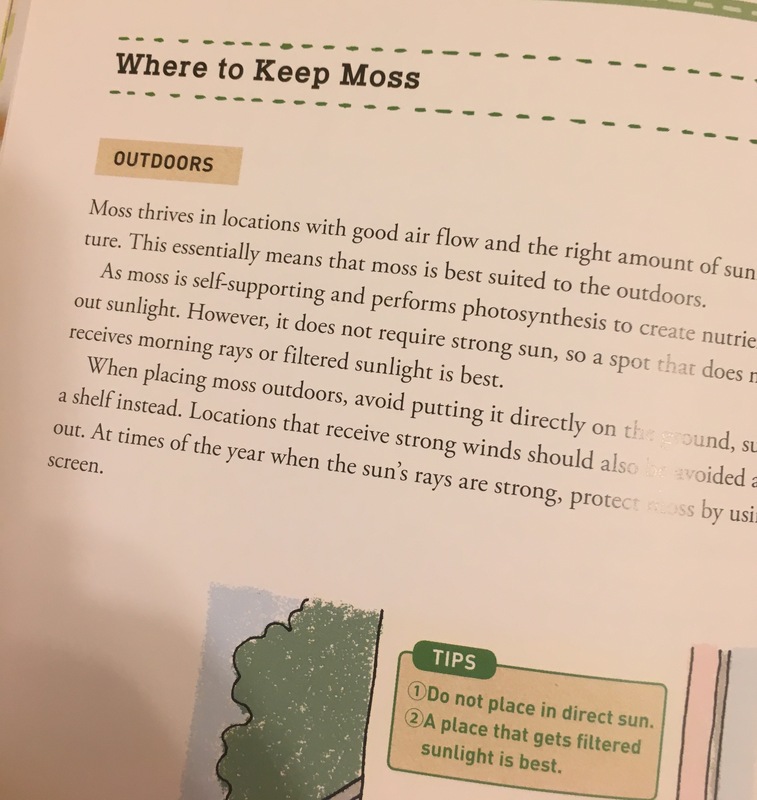 The book highlights moss; the different kinds, the growing conditions and culture, the where/how/ethics of moss collection from the wild, and, importantly, growing it yourself. 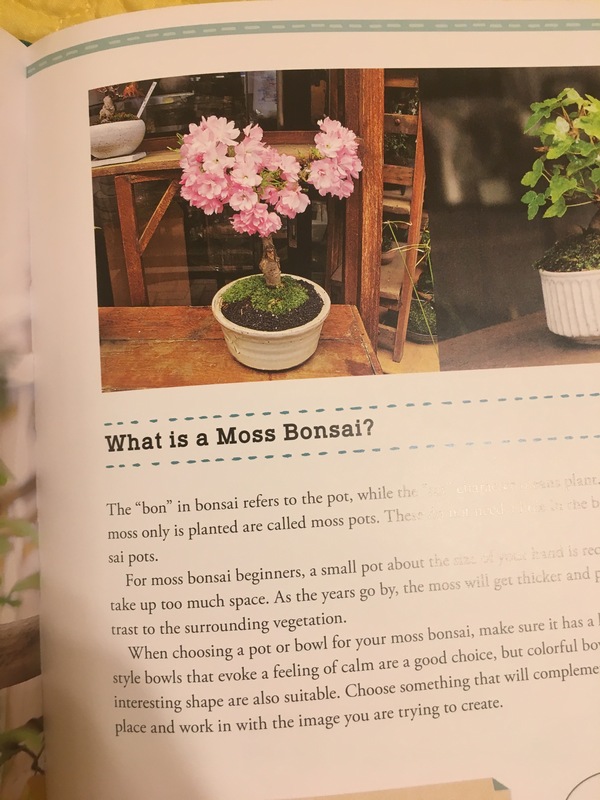 It covers using moss on bonsai, or by itself. 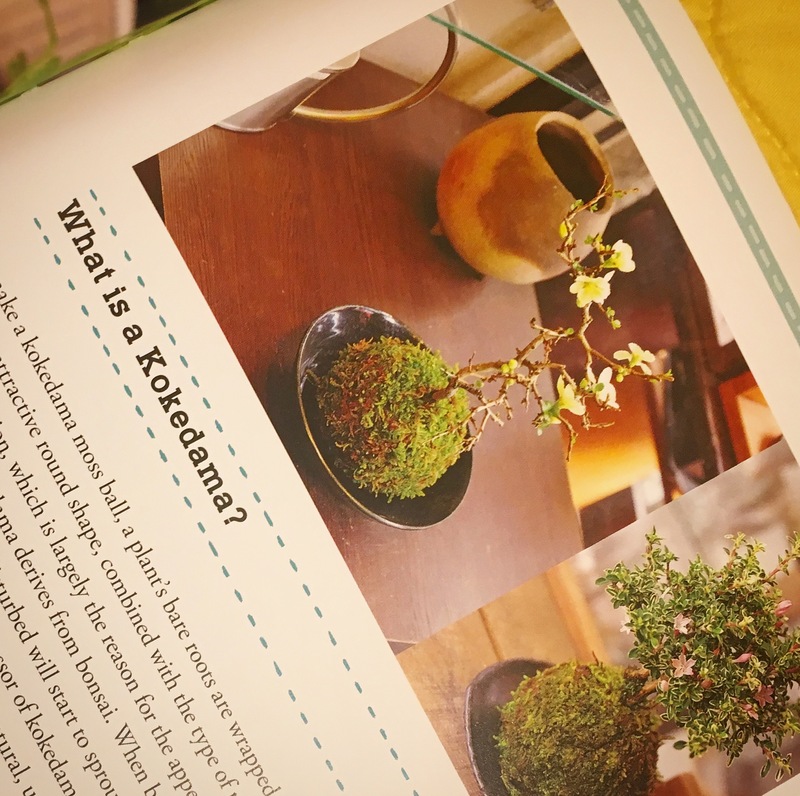 Take this a kokedama: what’s that? 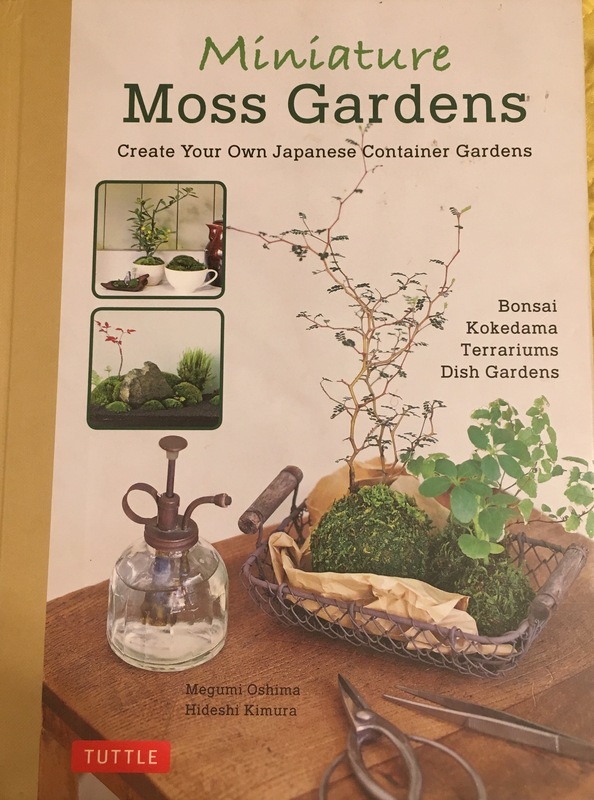 Well, the English word just isn’t as euphonious as the Japanese term: moss balls. 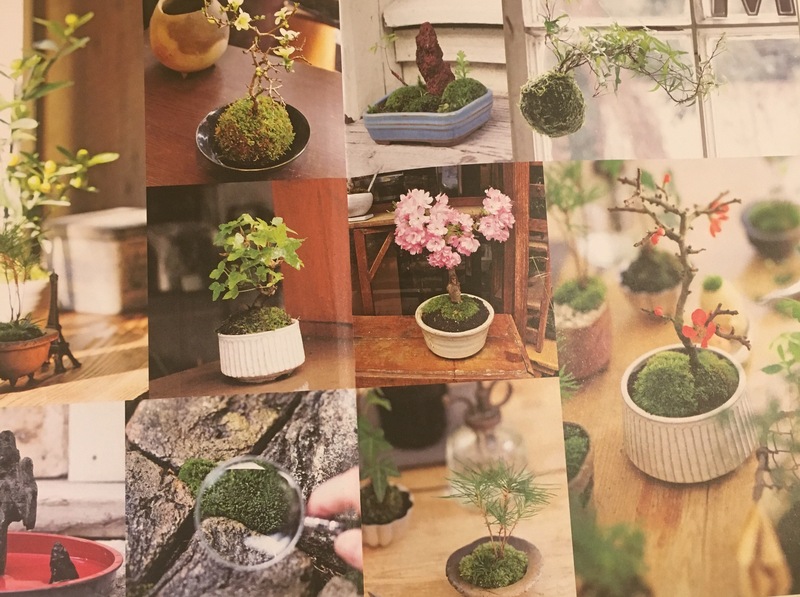 (Funny story, I mentioned the growing art of kokedama to a bonsai professional who had apprenticed in Japan and was newly returned from his studies. He didn’t know about it. 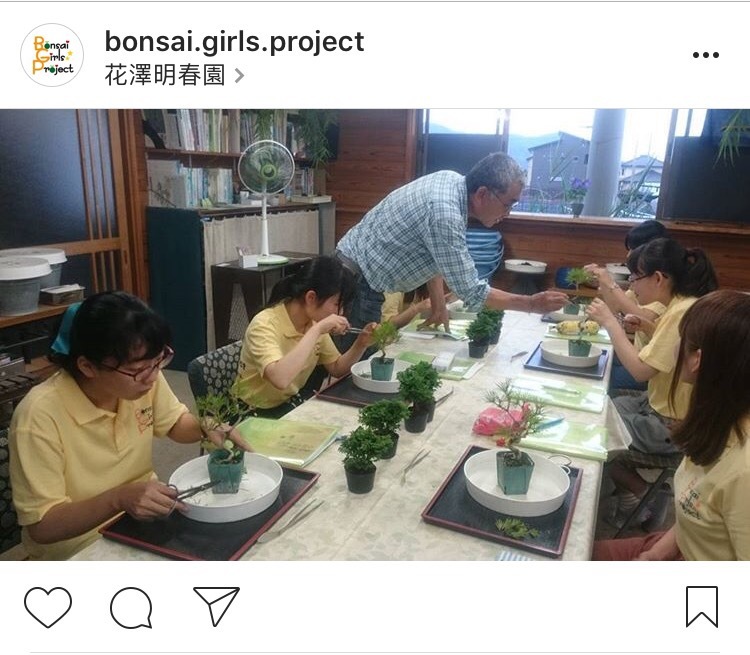 Flash forward a half year and his girlfriend is selling them at a bonsai convention. That’s how quickly the moss movement and Pop Bonsai is spreading). 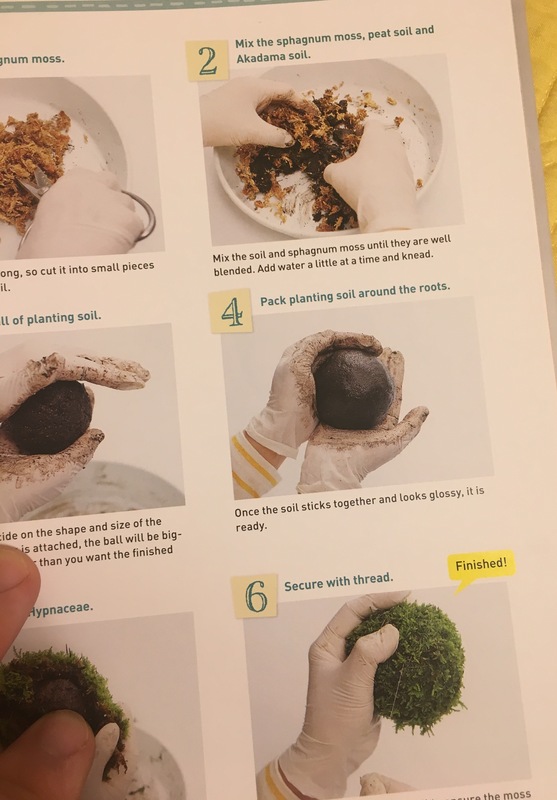 The book shows you Kokedama construction as well as maintenance. And I promise you won’t see any floating magnetic gizmos. 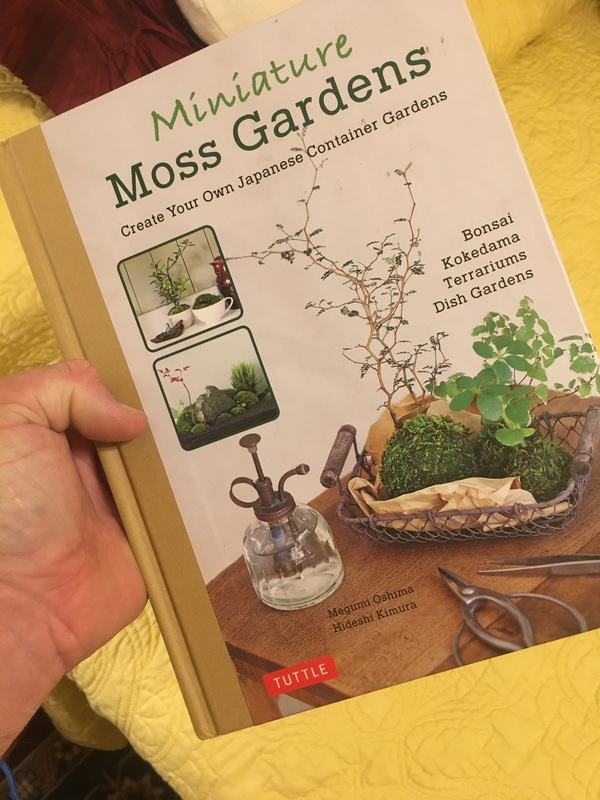 My favorite parts (I keep saying this, I know) are the are many tips… …..and cultivation considerations of moss growing. The book also explores terrariums (a way to bring growing things into your apartment or dorm room? Mmmmm?) 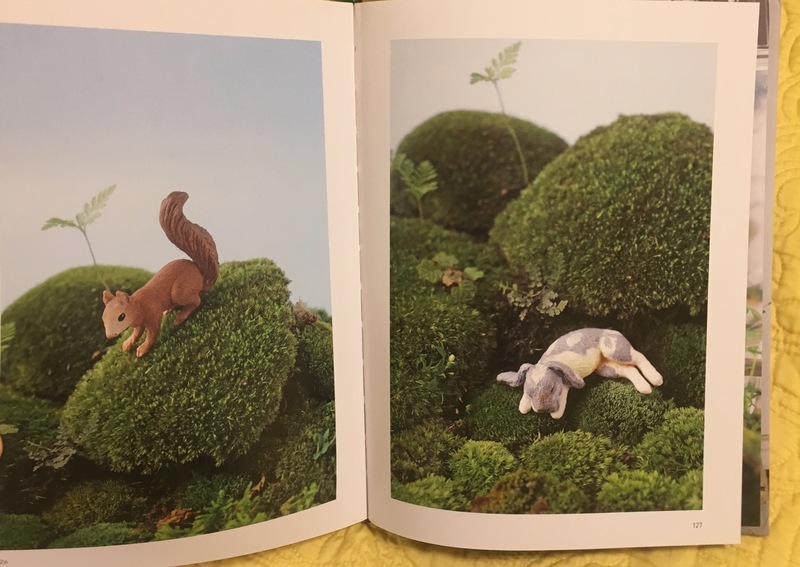 and even moss landscapes, like the squirrel and bunny ones here: Dawwwww…. Hardbound, good to the touch, well thought out, professionally photographed…..go get yourself a copy today. You are right….the pictures are beautiful. Thanks for inspiring me to try something new. 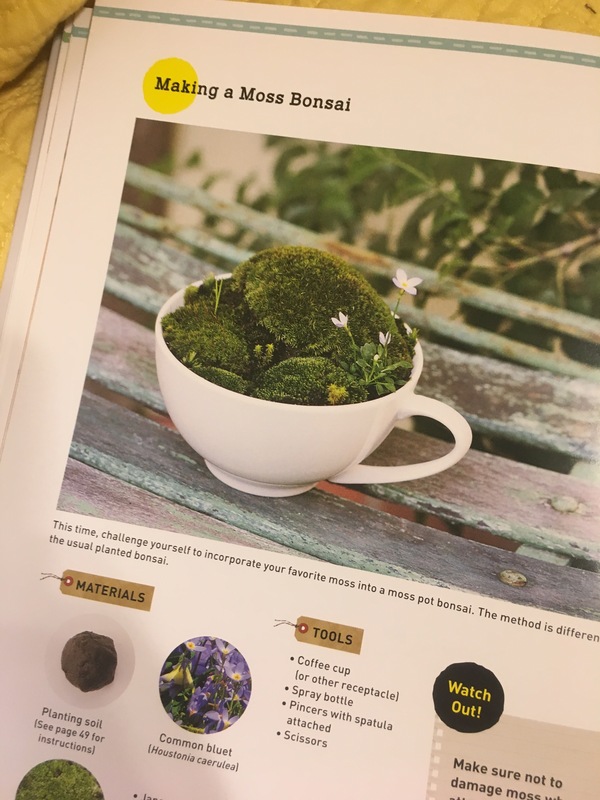 Indeed: The living Art of Bonsai by Amy Liang and the Bonsai Workshop by Herb Gustafson. And of course Rob Kempinski’s book as well. I just ordered the book. 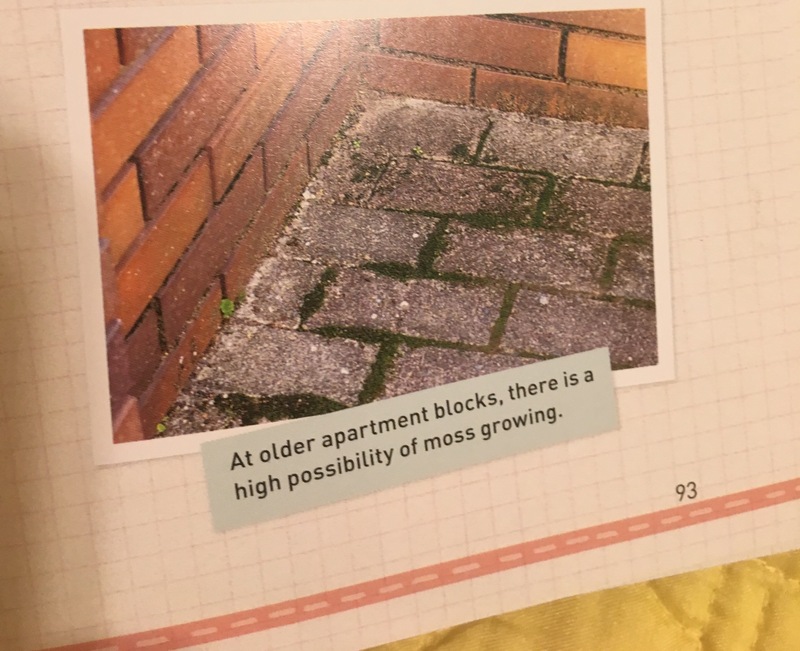 I actually have moss growing in my yard and tried terrariums a few years ago. Really difficult to keep the moisture right for me. Thanks for the recommendation.